Make this recipe, and others, using the Digital Bartender on your phone. 7UP® products are made with the highest-quality ingredients. Whatever the flavor, every can is crisp, clean, and refreshing. Click the cans or arrows to explore 7UP flavors. Refresh yourself with an Original 7UP® with 100% natural flavors and its iconic lemon lime flavor! *Percent Daily Values are based on a 2000 calorie diet. Products may not be available in all areas. 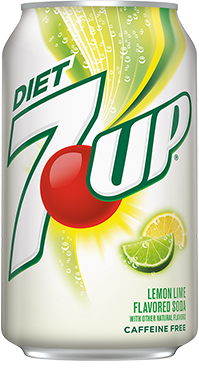 Diet 7UP® with no calories, no caffeine and a whole lot of flavor, is always refreshing. 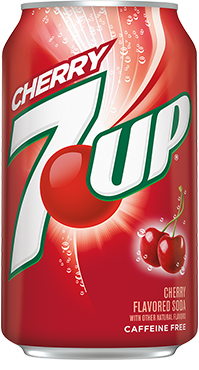 Same refreshing taste as 7UP® Cherry with no calories to think about. Enjoy the taste, don't sweat the calories. 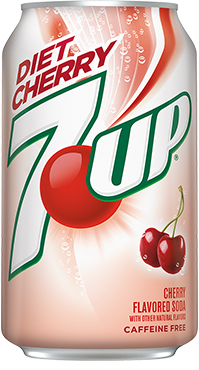 Pick up a 7UP® Cherry with all-natural cherry flavor for a crisp, clean, refreshing taste! 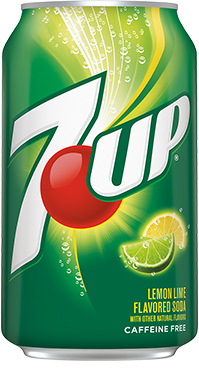 7UP and DO MORE WITH 7UP are trademarks of Dr Pepper/Seven Up, Inc. © 2019 Dr Pepper/Seven Up, Inc.